WhatsApp is one of the most popular messaging platforms used by over a billion people on the planet. Therefore, people often search for ways to hack WhatsApp. 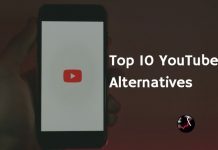 Several features like media sharing, contact sharing as well as free video/audio call over the internet help users make the most out of the application. The wide usage of this application also calls for the strength in security protocols established for this application. Over the years, WhatsApp has increased its level of security by providing stronger encryption levels and online data backup facilities to safeguard the personal data of the users. However, just like all the other applications, the source code for WhatsApp is not yet perfect. Hackers manipulate these few loopholes present in the system to hack personal WhatsApp accounts and steal sensitive data. Here, I shall help you discover a few ways in which someone can hack WhatsApp account as well as a few ways in which you can protect it. 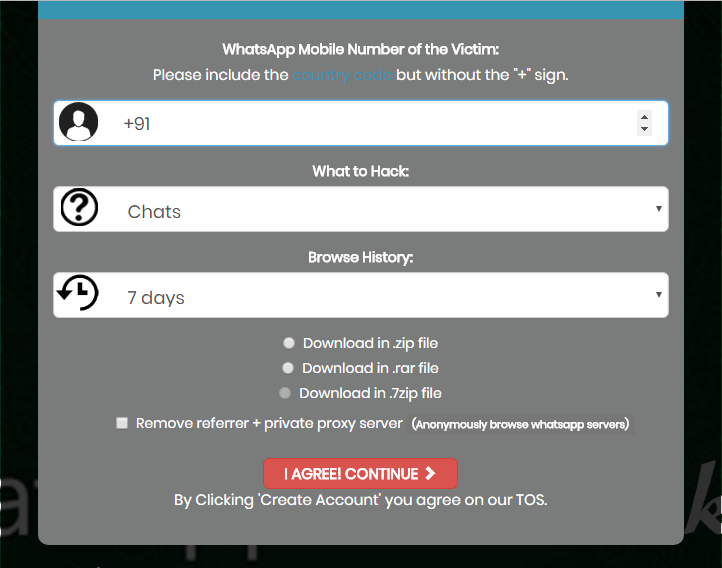 There are several applications and software like wapphacker, that can help you hack someone’s WhatsApp account. You can download and use this software to look at someone’s chat history or constantly monitor their status online. 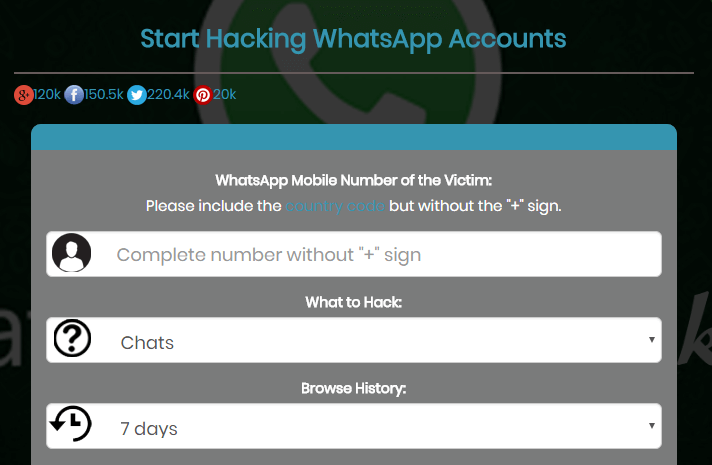 Here are a few applications that can help you hack someone’s WhatsApp account. Firstly, you need to visit the website wapphacker.com to begin the hacking process. 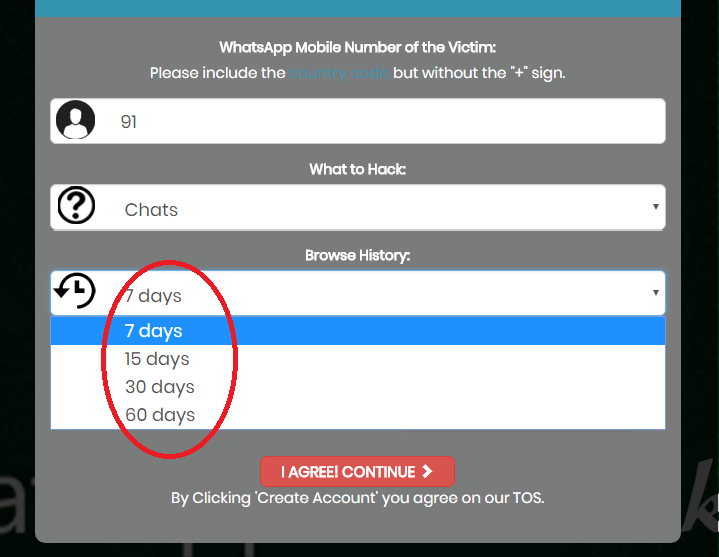 Now, you will see a web page which will ask you for the number of the WhatsApp account that you wish to hack. Make sure that you enter the correct number here or else you can end up hacking someone else’s account. Next, you need to select the country to which the number belongs to. Again, it is critical for you to enter the correct country for the tool to work. You will now have the option to choose if you wish to browse the history of the of the person. 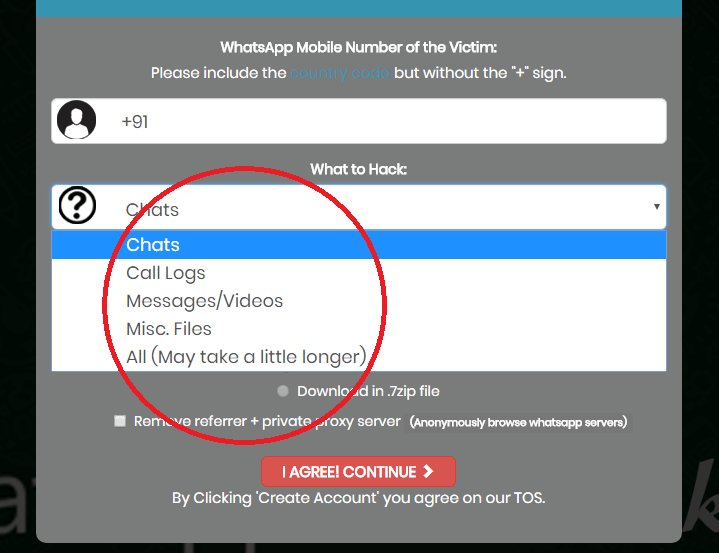 With this option, you can browse the chat history of the person and recover chats that the person has already deleted. 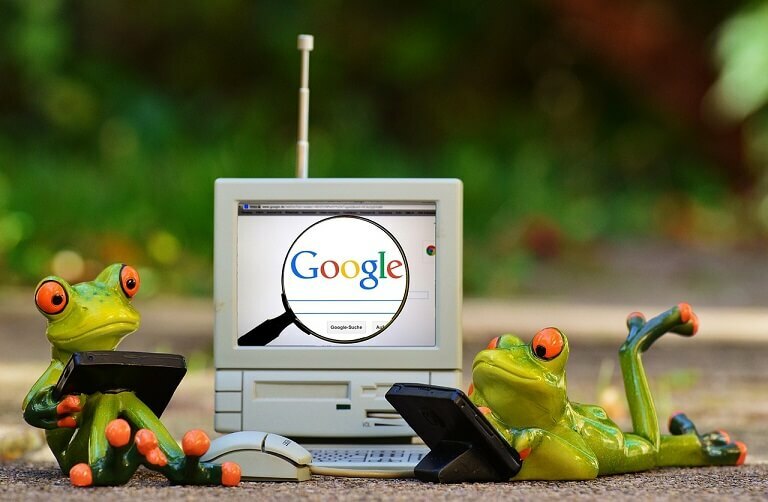 You will find the options of 7, 15, 30 and 60 days under the Browse History. Once you have selected all the necessary filters you can select the format of the file in which you want to export the data. You can either export the hacked data in a .zip file or a .rar file. Click the Start tab to begin the hacking process. The process can take several minutes for completion. You need to wait for the process to complete before you access the hacked files. In case you wish to hack your friend’s WhatsApp account and have his/her phone by your side, you can use this nifty method to hack the account. This method works only if you have the account that you wish to hack by your side. The method is very simple since it does not use a third-party application, software or website to hack the account. 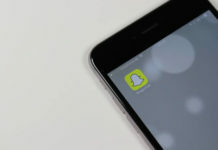 Instead, this method utilizes the WhatsApp’s innate, WhatsApp Web Feature that was launched as part of the official campaign by WhatsApp a few years ago. Follow these steps to hack WhatsApp using this method. Take the phone that you wish to hack the WhatsApp account on. Open a web browser window on your laptop, desktop or your phone. In case you are using your phone’s browser to access WhatsApp, go to whatsapp.com and choose the “Request desktop site” option from the navigation menu on the webpage. You will now see a QR code scanning option on the webpage. Grab your friend’s phone that you wish to hack WhatsApp on and open the WhatsApp application. Choose the WhatsApp Web option from the navigation menu on the WhatsApp application and scan the QR code on your web page. Once you scan the code you can see your friend’s WhatsApp chats on the web page. Congratulations, you have now successfully hacked your friend’s WhatsApp and you can receive all the messages on your web page that your friend receives on his/her WhatsApp account. Your friend’s phone will constantly display a notification on his/her notification bar saying that WhatsApp Web is active for his/her account. This will serve as a fair warning for your friend to disconnect his/her internet. This method works only when your friend’s phone is connected to the internet. As soon as he/she disconnects the phone, you will not see any messages updated on your web page. The friend can break the contact and undo the hack by simply going to his/her WhatsApp web settings and logging out from all the active accounts. Now that you know how to hack someone else’s WhatsApp account, you need to make sure that no one else uses these tricks against you. Here are a few tips that can help you make sure that your account stays hack proof. WhatsApp employs a very high level of encryption to protect your personal data and chats. It is usually difficult to hack WhatsApp accounts if one is careful. However, all of us have a tendency to be naïve every once a while and expose ourselves to unwanted threats. You can use these techniques to make sure that your WhatsApp account and personal details are safe from the prying eyes of the hackers. This is a no-brainer. Using a simple screen lock is the best way to ensure that the WhatsApp account and other files in your phone are safe. All modern-day smartphones allow you to lock your phone with a pin, password or a pattern combination protection. If you own a high-end device, it is possible that you can lock your phone with a fingerprint or retina authentication. Some applications like the App Lock allow you to hide the applications from your menu. You can use the features of this application to hide the WhatsApp application from your phone’s menu. This way the hacker will not be able to locate the application on your phone in the first place to hack it. In case you are not very concerned about the chats on WhatsApp and want to safeguard your media files instead, you can hide them from your gallery using the App lock application. You can also transfer all the media into a folder with the name .hidden folder in your phone’s file manager to hide the pictures. It is advisable that you keep revisiting the security page on your WhatsApp account on a periodic basis. It is a good idea to keep the status, profile picture as well as last seen hidden visible only to your contacts. This way, no one except your trustworthy contacts can figure out when you last used the account. To make sure that a hacker does not use the method 2 mentioned above, to hack your phone, keep logging out of WhatsApp Web from time to time. This will help you keep a check on the various computers that you have logged in, in the past. WhatsApp is a critical application on most modern-day smartphone users’ devices. It is crucial to ensure that your WhatsApp chats and media is safe from the prying eyes of hackers, especially when you deal with sensitive information on the platform on a daily basis. Please share this tip on “How a WhatsApp account can be hacked and how to protect”, with your friends. Feel free to comment below if you have any Querry on Whatsapp Hack and Protection. Considering hiring a hacker to help you with your hack job to hack whatsapp that will leave no trace behind, then the name that comes to mind is made the job possible with ease via our sophisticated analysts who are ready to display their wealth of experience to solidify whatever hack issues you are facing. Is it your poor academic grade, to know if your spouse is cheating behind you, cash transfer and social media hack. Hi I tried hacking WhatsApp and it’s working awesome.. thank you very much. Thank you, This How to Hack WhatsApp works cool to everyone.